Welcome to Chuck French Upholstery & Furniture Repair! 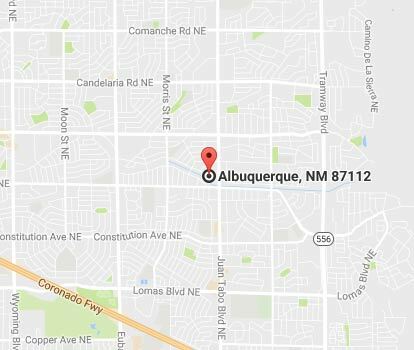 Since our shop was established we have been providing premier upholstery services to the Greater Albuquerque metro area. We are proud to be a successful locally owned and operated small business. If you are looking for a dependable, helpful, and high-quality service for upholstery in Albuquerque, NM, then you look no further than Chuck French Upholstery & Furniture Repair. Our locally owned and operated small business has helped numerous clients achieve the look and feel they want in their furniture, leather goods, and other fine products. We cannot wait to provide you with that same high level of great work and friendly service. We are a locally owned and operated small business in Albuquerque, NM. 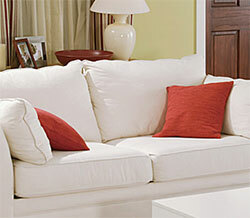 Our business provides a wide range of furniture repair services. We serve the Greater Albuquerque metro area. Our staff is friendly, experienced, and hardworking. Please give Chuck French Upholstery & Furniture Repair a call today to get the ball rolling on your upholstery project.